Most people really love camping, and the time spent in nature, enjoying the sun, sounds, fresh air, greenery, and the sky full of stars is the best way to relax and enjoy life. However, it is not easy to set up the campfire and maintain it, but it is very important since, especially at night, everyone wants to sit beside it and watch the fire burning. 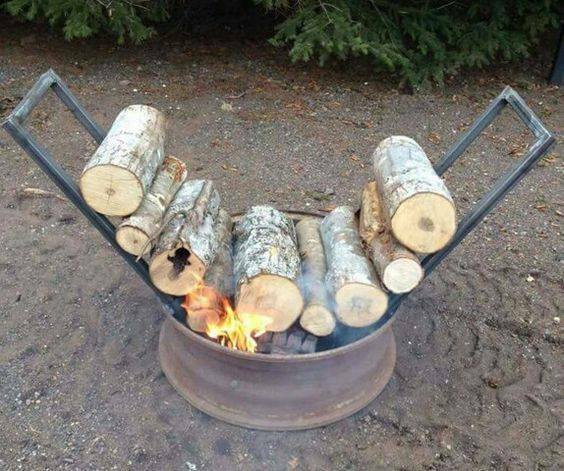 It is not too hard to occasionally get up and put wood on the fire, but what if you can just sit there, and make it burn up to 14 hours on itself? Wouldn’t it be great? 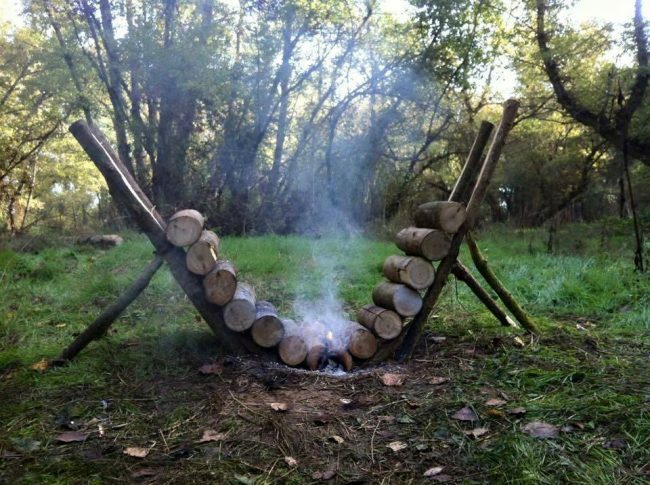 The following video will provide all the details you need in order to build this cool, self-feeding campfire, and enjoy camping even more!